Good for up to 310 ft/lb wheel torque. 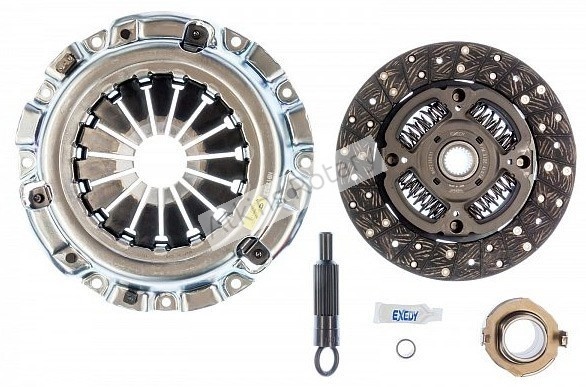 Heavy duty clutch kit is 25% stronger than the regular stage 1 racing clutch kit. 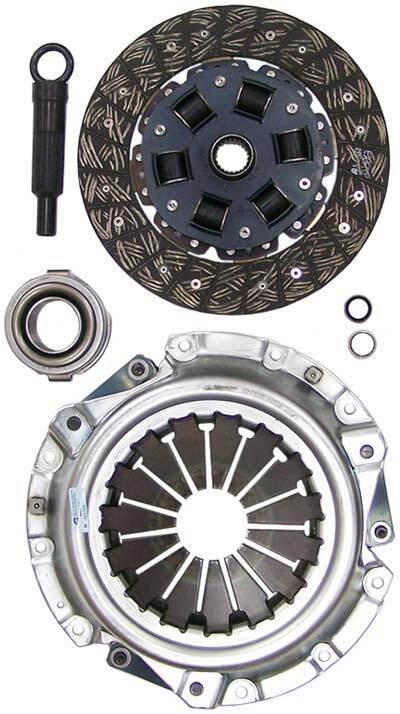 This is the preferred clutch for street and light horsepower track use. 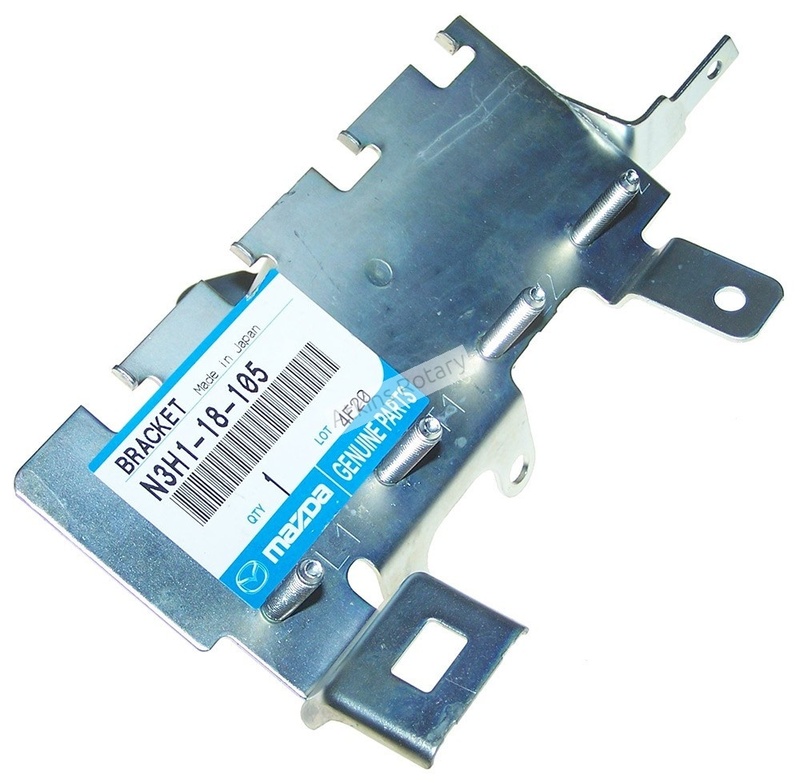 Drive ability is similar to the stock clutch. Pedal efforts will be slightly higher because of the higher clamp loads. All of our clutch discs have spring center dampers to reduce drive train shock.